There’s no arguing that Jack Ma’s Alibaba, the Chinese ecommerce giant, is on a mission to dominate global ecommerce. In August, we wrote of the company’s plans to open offices in Melbourne, Australia as part of their globalization strategy. Now Multichannelmerchant.com reports they have opened the doors to Canadian ecommerce, giving Canada a ‘permanent e-home on the world’s biggest online shopping site’ and access to over 400 million Chinese consumers. Jack Ma and Canadian Prime Minister, Justin Trudeau, unveiled the new cooperation at a ceremony at Alibaba Group head office in Hangzhou early in September. 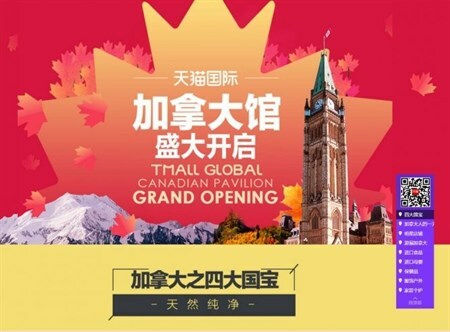 They also announced the launch of the Canadian Pavilion on Alibaba’s shopping platform, Tmall Global. 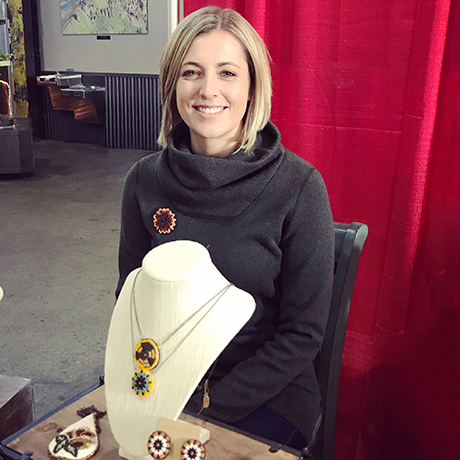 Canadian businesses, regardless of size, will be able to sell directly to Chinese consumers via the platform. At launch, 30 Canadian businesses had already set up shop on Tmall Global where they have been selling over 100 products. In an effort to promote tourism to Canada, Air Canada, the country’s biggest airline, signed a memorandum of understanding (MOU) with Alitrip, Alibaba’s online travel booking platform. This will open up opportunities for Chinese travelers to access a range of travel and vacation packages to Canada, as well as visa application services online. Tmall Global, which also offers pavilions for 18 countries including Japan, Korea, Holland, United States, New Zealand, Switzerland, France, UK, Spain, Singapore, Thailand, Malaysia and Turkey. It aims to provide the enormous Chinese consumer market with a one-stop shop for popular products from any of these countries. Alibaba has simultaneously formed a strategic partnership with the Canadian Trade Commissioner Service in China (TCS) to facilitate the flow of goods and services between the two countries, especially by way of ecommerce. An April 2016 report on cross-border ecommerce by Accenture, states that China is expected to become the world’s biggest cross-border B2C market by 2020. For more information, please see: Alibaba Group Strikes a Deal With the Canadian Government. Is BAT a Part of your Marketing Plan for China?